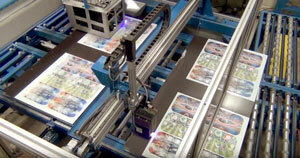 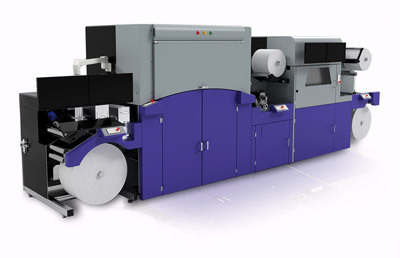 For large jobs that require speed and customizing flexibility, INX high-Throughout Industrial Digital UV Inkjet Printer Systems are available for printing on metal, plastic, canvas, corrugated, glass, three-dimensional products, and much more. 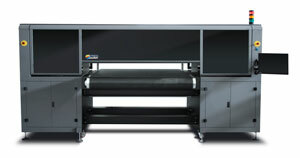 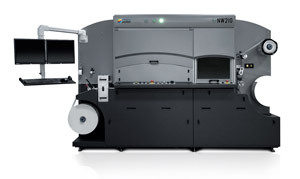 The INX MD800 is a uniquely designed high-quality industrial inkjet printer, designed to fit the most specialized graphic and specialty printing applications. 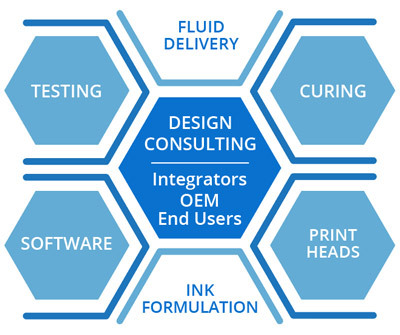  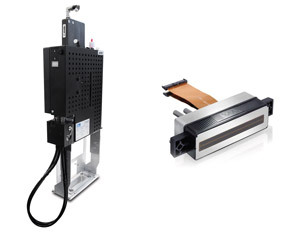 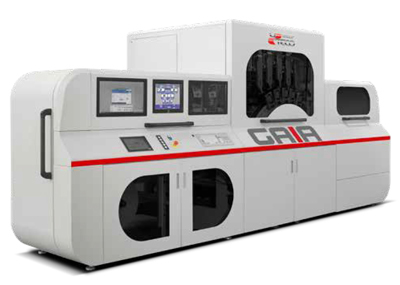 Complete solution includes a range of highly-specialized UV curable ink chemistries available for printing on metal, plastics, glass, wood, and more. 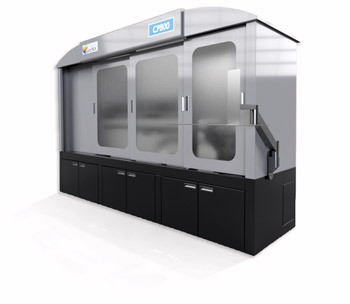 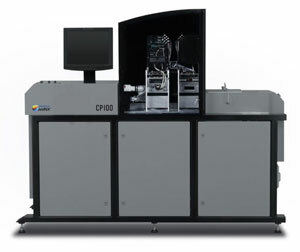 Twindex is a state-of-the-art, high-speed industrial digital UV printing system uniquely suited to a wide range of applications including, but not limited to, plastic substrate materials, sheet metal, and carton containers.